Helen takes her uniquely personal story direct to site at the invitation of organisations from across all types of sectors including: resources; agriculture; service infrastructure; pharmaceuticals; manufacturing and more. 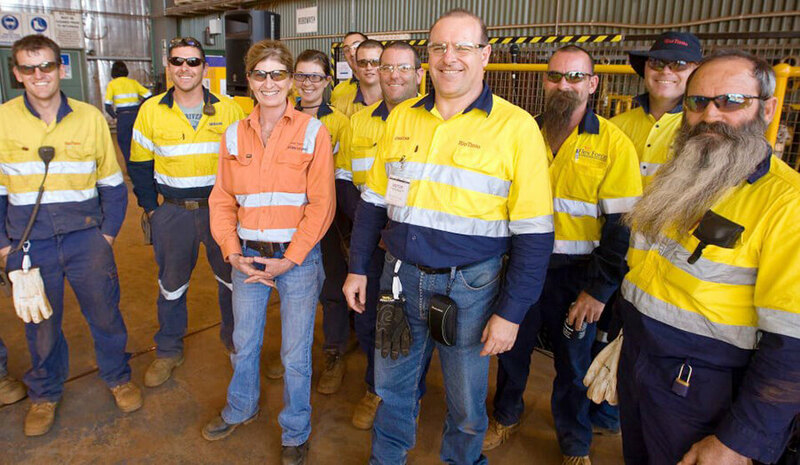 Her presentations direct to workers focus strongly on the consequences of workplace fatalities, not only in terms of impacts on the immediate family, but also on workmates and the workplace. Australasian Aviation Ground Safety Council, November 2016, Perth: focusing on increasing awareness, education and the establishment of ‘best practice’ procedures for those working on the ground around aircraft. 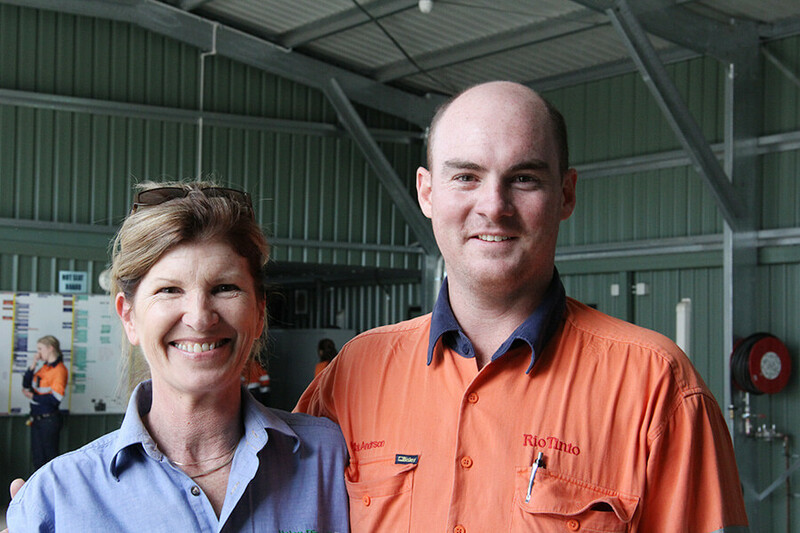 BHPBIO engineering safety intervention, September, 2016 in Perth: Safety intervention sessions conducted with all WA engineering staff providing insight into the ramifications and consequences of a workplace fatality. Worley Parsons ‘Good to Go’ Safety Sessions, Feb 2016 in Perth sessions for all project managers & engineers. Presenting to the extended Leadership Team for pharmaceutical company CSL Behring in, Melbourne, August 2016. 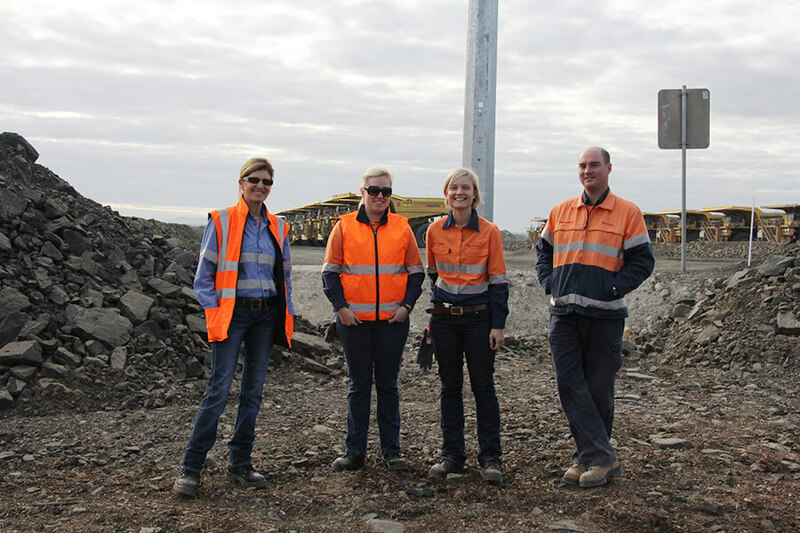 Other site visits include: Redpath Mining (QLD, 2013); Newcrest Mining, Waihi NZ, 2012: Veolia Refuse Removal (ACT, 2015); MacMahon Mining, Rosebery, TAS 2010); BHPBIO Olympic Dam (SA 2001); and Gemco (Gruyte Island, NT 2008).